The dendrological park is the part of the green zone in the campus of KhNAU named after V.V. Dokuchayev. Its area is 23,2 ha. 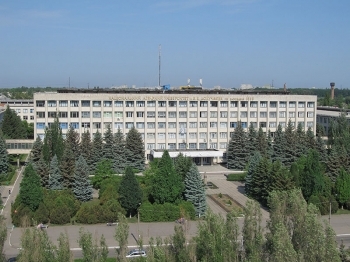 It is situated in the north-east of the campus. In the north the park borders upon the experimental field, in the north-east – upon summer houses cooperative society and in the east – upon a garage one, in the south – upon blocks of flats. 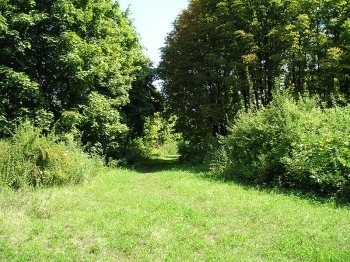 Along its western boundary there is a road leading to the settlement Rogan’. The veterans’ park is over the road. 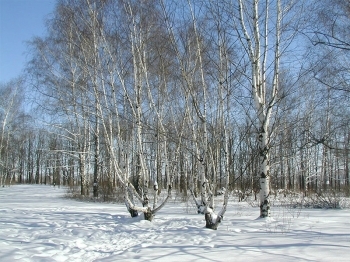 According to the soil-climatic conditions it is the southern part of the Left-Bank in the Forest Steppe. 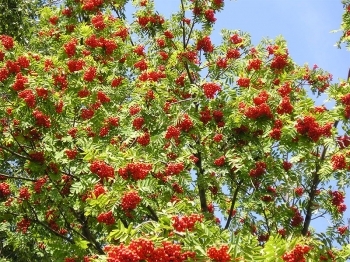 Fresh most fertile growing place conditions are the type of the forest plant conditions. Soils are typical middle washed away chernozems which are stretched under by forest like loams on the thick sandy layer of Poltava stage. The climate is continental with unstable wetting. The year average air temperature is +6,5°C ranging from + 38 till – 35° C. Frost free period is 113 – 200 days. The year average precipitation is 520 mm ranging from 330 till 740 mm. Dry period may continue from 10 till 52 days. The term of the relative air humidity lower than 30% may continue 24 days and longer. Dry winds and droughts are possible during days. 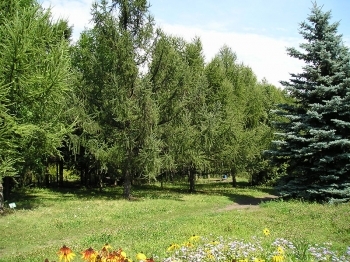 The dendropark of KhNAU was formed on the initiative of the lecturers at the Agroforestamelioration and Forestry Chair and its head Ostapenko Boris Fedorovych (1922 – 2006). 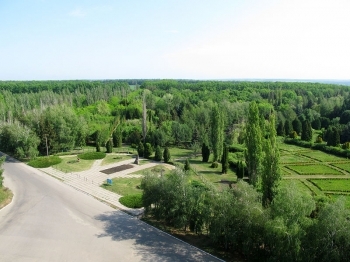 Active dendropark formation (1972 – 1992) took place when a new educational base of Kharkiv Agrarian Institute (University later) was built in the south-east suburb of Kharkiv. According to the general plan of the formation some inconvenient narrow gorges slopes and outside crop rotation areas with a low productivity on the territory of the training farm “Communist” were allotted. The education complex with hostels, blocks of flats and other infrastructure were also built within the farm. Before the dendropark formation there were no plantations of trees except oak forest belts on the north and east boundary path and some ash leaf maple trees along the south boundary path. 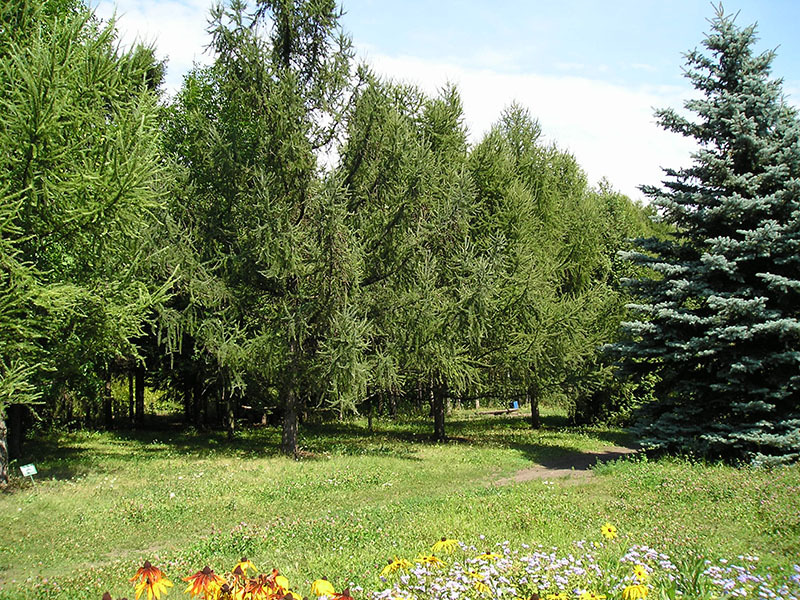 The project decision of the dendropark was made by the group of greenery planting at the Chair of Dendrology and Tree Science at Lviv Forest Technical Institute under the supervision of Zhyrnov A.D. 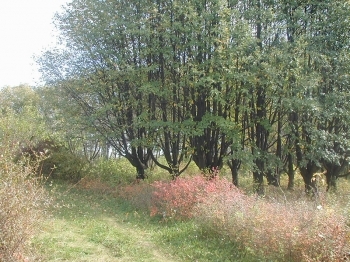 The dendroplan was worked out at the Chair of Agroforestamelioration and Forestry at Kharkiv ASI (Ostapenko B.F., Sytnik I.Y., Ganayeva A.D.). Nobody confirmed the project and no money was allotted for it. 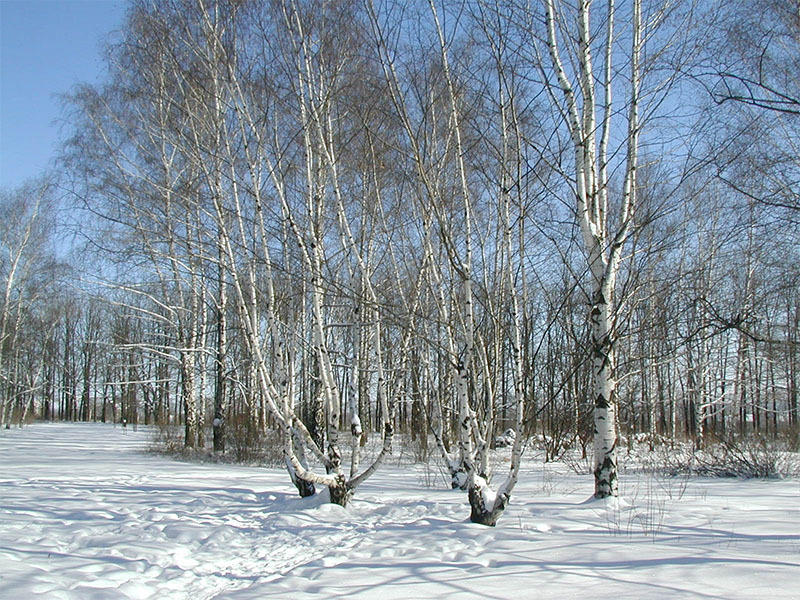 The dendropark was formed on the voluntary basis of the students, employees and lecturers of the institute under the direct guidance of the staff in the Chair of Agroforestamelioration and Forestry (Sytnik I.Y., Svyatenko L.M.). Planting material was bought and delivered at the expense of the means in farm contract and state budget scientific themes. The first planting took place in spring, 1972. 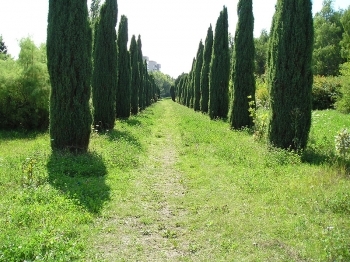 The main path (Path of Scientists) was formed as a composition axis of the dendropark. It is made of two road belts, 4 m wide each. There is a first row belt consisting of nine first rows 5,25 m long with intervals of 10 m between them. 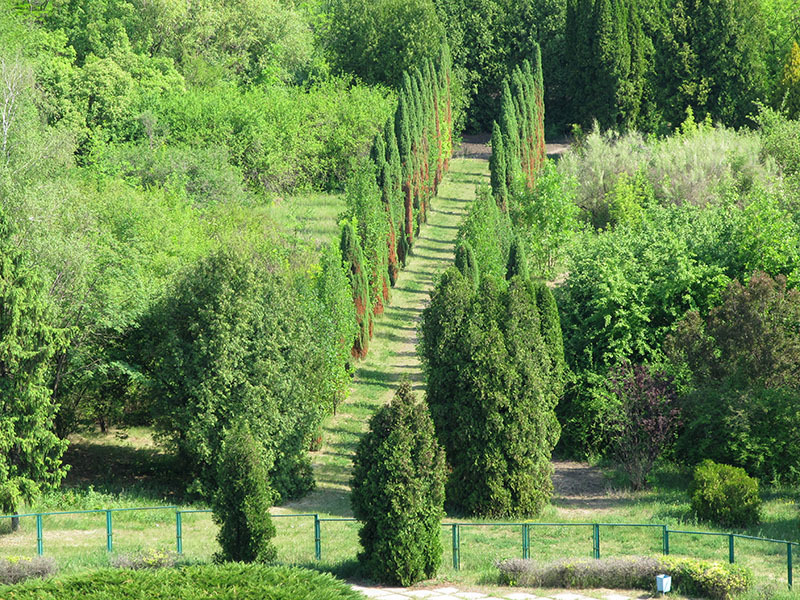 At the end of every first row five blue fir trees (Picea punqens Enqelm) were planted in the shape of an envelope. The fir trees were brought from Kyslovodsk seed-plot. On each side of the path some saplings of Japanese larch (Larix leptolepis Gord) were planted. In autumn of the same year the first irrigation system 440 m long along the main path was built. In spring, 1973 the mass planting of living saplings began. They had been brought from Kyiv, Lviv, Trostyanets in Chernigiv region, the forest steppe research station in Lipetsk region, Stavropol’, many seed-plots of forest and greenery farming system in Kharkiv, Sumy, Lugansk regions. 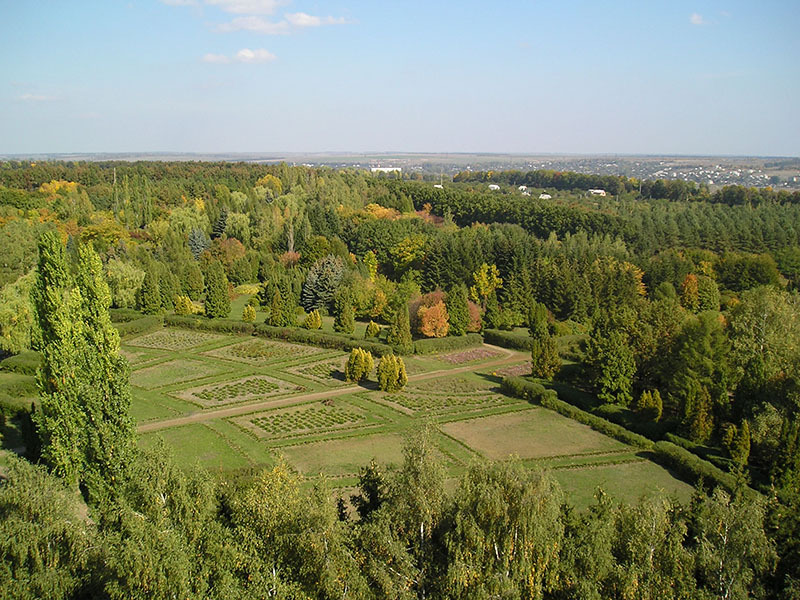 At the same time the dendropark began to obtain seeds according to the delectusis from various botanical gardens of the Soviet Union. The growing of seedlings and saplings from them to enrich the collection started. From 1976 till 1992 the park grew larger exclusively by means of the saplings grown in own introduction seed-plot. In November, 1973 the scientific council of the Institute determined educational, scientific and experience functions of the dendropark. In May, 1979 the dendropark was admitted to the council of the botanical and dendrological gardens of Ukraine and Moldova. 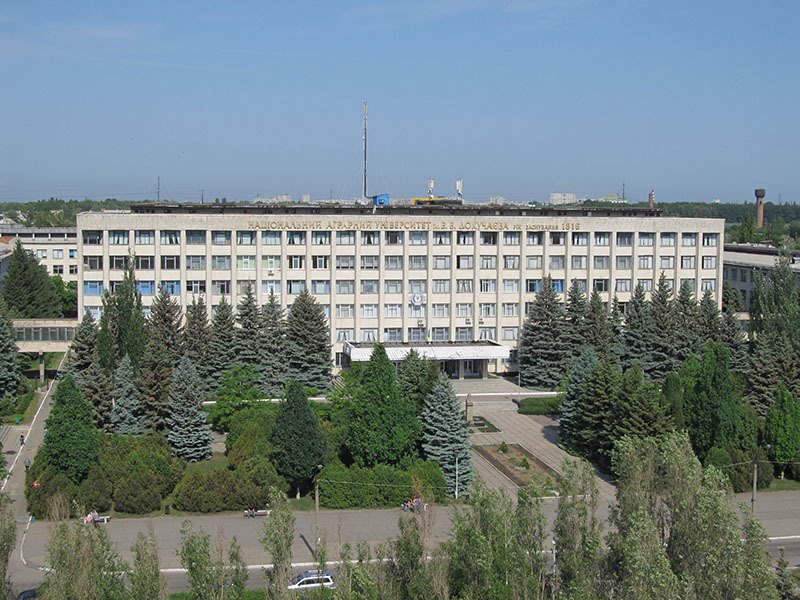 In 1985 the Ministry of Agriculture in the USSR recognized it and approved a director position. In February, 1991 the Council of ministers in the Ukrainian SSR gave the dendropark the status of the State protected territory. 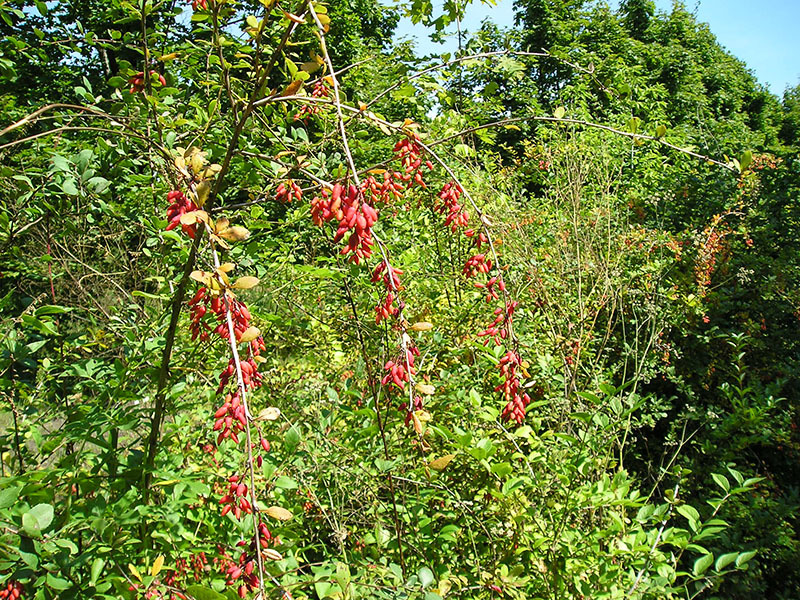 About 900 kinds, forms and varieties of wood plants grow in the dendrological park now. They present the following flora zones: European, Crimean-Caucasian, Central Asian, Chinese, Far-Eastern, Japanese and North-American ones. 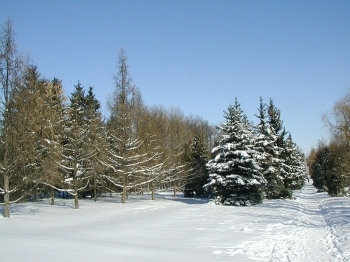 The dendropark is a “pearl” of Kharkiv region. There are paths of blue fir-trees, larches, Juniperus communis f. hibernica Gord here. 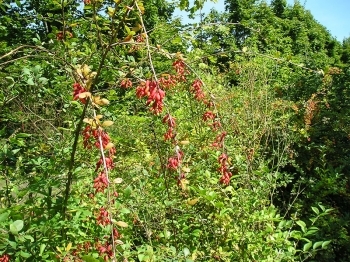 There are rare and unique plants in the dendropark. For example, Karelian birch and also the trees of Ginkgo biloba L.
This plant has been considered to become extinct for a long time. It was found high in the mountains of China. Now it has been renovated in the botanical gardens including the dendropark. The role of the dendropark has increased considerably since 1998 when the Forestry Department was renovated. Now it is an educational base of the future foresters.